Mosquito Tek is a full-service pest control business. In addition to killing mosquitoes, we can address all of your extermination needs. We have been providing services since 2011 and we pride ourselves on providing value, transparency and high-quality service, while protecting you, your family, pets and property from any unwanted pests. We are proud to call the Manassas area home. 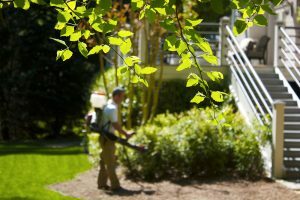 We offer both conventional mosquito control spray and organic mosquito treatment methods. No contracts. No commitments with a GUARANTEED 10% less than the franchises. We understand the micro climates in the Manassas area. Since we are a local independent operator, we will tailor our treatment to your specific needs. There is no single solution that fits all customers. We use four steps to make sure each treatment is designed specifically for your needs. We’ll cover a typical 1/3 acre yard in about 20 minutes. This will give you 3 weeks of Mosquito Free Outdoor Living! Assess your yard and quickly identify the target pests or mosquitoes. Eliminate potential breeding sites (emptying buckets with standing water) and apply larvicide to breeding sites we cannot eliminate. Treat the areas where adult mosquitoes live, including the trees, bushes, ground cover, turf and lower canopies. We will also address areas of dense undergrowth, wood lines and native vegetation. The treatment is tailored to your property. We’ll protect you from Mosquitoes during your special event, GUARANTEED. Are you planning a wedding, graduation or another special event? We offer a one-time special event mosquito treatment that is perfect for any outdoor event or party. We offer this service for individuals as well as corporate events. This mosquito treatment will last between two to three weeks. In addition to preventing mosquito events, it will stop biting flies, stinging insects and no-see-ums. Stinging insects and mosquitoes can quickly ruin an outdoor event as people dodge bugs and try to keep clear of mosquitoes. All of the planning can be ruined with just a few annoying insects. Make sure your event remains perfect by scheduling a mosquito treatment to eliminate the pests. As you begin planning the event, simply contact us and we will take care of the rest. We will schedule a time to apply the treatment and work around the venue or tent installations. Our uniformed technicians will apply treatment 2 to 3 days before your event. Our treatment guarantees that your party will be mosquito free! Each treatment will take about 30 minutes, but if you have a larger yard it may take longer. Our conventional treatments will last about 21 days. 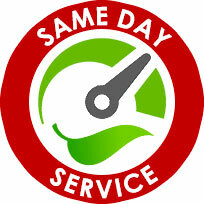 We will come out to treat your yard every 21 days if you choose this option. The organic treatments last for two weeks. We will schedule bi-weekly treatments when you choose the organic treatments. How do you guarantee mosquito free living? 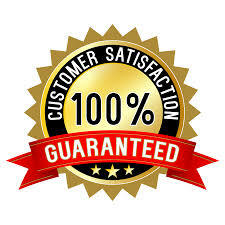 We offer the best guarantee in the business. We will re-spray at no charge to you if you see a mosquito. If we cannot fix the issue or if you want to stop service, we offer a full refund on the money that you have paid. Will I be able to enjoy dinners outside without being bothered by mosquitoes? Yes! 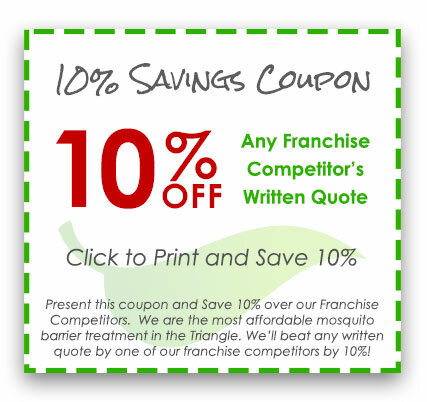 We guarantee that your yard will be mosquito free! Empty any standing water in your yard. Mosquitoes can breed in a capful of water. 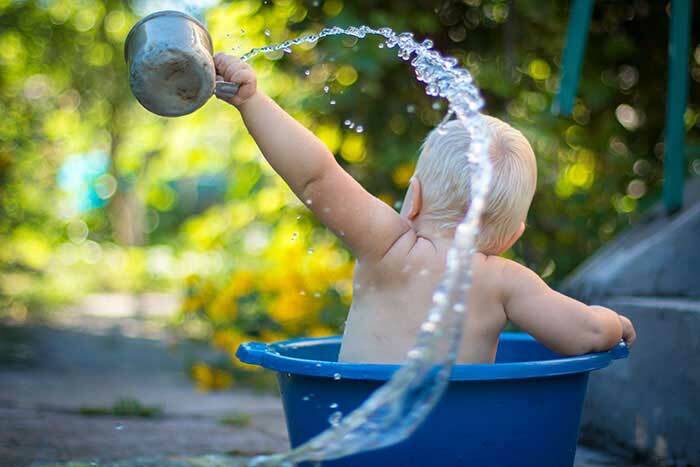 Be sure to tip over buckets, empty flower pots and other vessels that may be holding water. Clear your yard of brush and rotting debris. Mosquitoes love damp places so cleaning out old yard debris like leaves and extra brush can help you address your mosquito issue. Mosquitoes will breed in any container that you leave out. Be sure to store your buckets and wheelbarrows in a place where they will not collect water. Certain plants naturally repel mosquitoes. Consider planting marigolds, lavender, geraniums and peppermint can help to repel mosquitoes. Standing Water is prime breeding grounds for mosquitoes in Manassas.